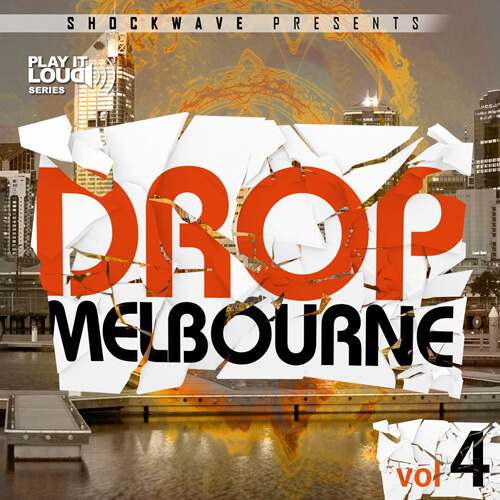 ‘Play It Loud: Melbourne Drop Vol 4’ is the next pack in this best-selling Melbourne Bounce series from the pioneers of music production materials in this genre, Shockwave Samples. Make a huge Melbourne track like VINAI, TJR, Deorro, Will Sparks, Uberjak’d or Joel Fletcher and get noticed by the biggest names like Hardwell, Laidback Luke and Showtek who are determined to play Melbourne Bounce at the moment. The fourth edition of this awesome package brings you new dirty lead loops, shouty vocal loops, bouncy bass loops and royalty-free MIDIs. ‘Play It Loud: Melbourne Drop Vol 4’ contains even more crazy lead loops along with outstanding pitched vocal loops typical of the newest rising Club House genre that is Melbourne Bounce. Inside you will find tonal fat bass loops created to ‘bounce out’ of every speaker in the world. Nothing more to say, it’s a total must have!